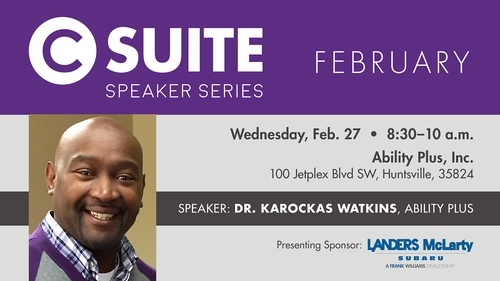 Join us for our C-Suite Speaker Series to hear from Huntsville business and community leaders as they inform and inspire. This is a fantastic opportunity to network with key decision makers within our community, and hear their take on a wide variety of topics designed to build awareness, foster understanding, and spark conversation. "Doc Rock," as you might know him, is charismatic, enlightening and inspirational. He has extensive experience in leadership, mentoring and management. Dr. Watkins will discuss how he and the Ability Plus team are actively engaging their clients in the community. 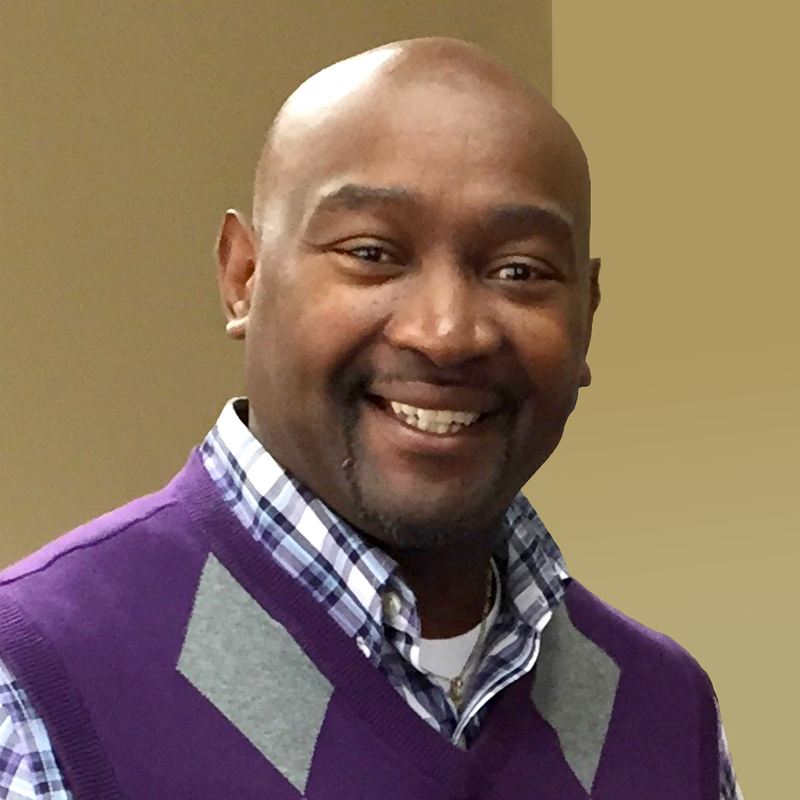 Dr. Watkins serves as a leadership mentor to several domestic and international leaders. His travels extend to more than 21 countries of the world, includng Nigeria, Kenya, China, Honduras, Israel, and Brazil. He has a Bachelor of Science in Mechanical Engineering, a Master of Arts in Theology, and Doctorates in Theology and Philosophy. Dr. Watkins has worked in management for General Motors Corporation, IBM, and Johnson Controls. He is also an ordained minister.